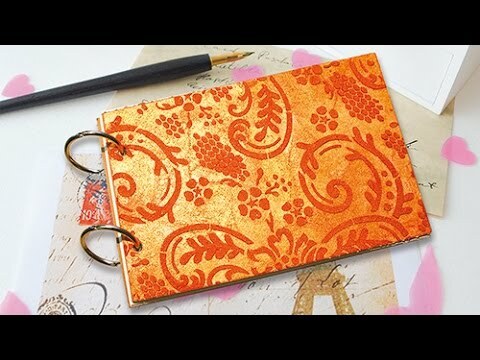 Jen Starr demonstrates how to use Viva Decor Inka Gold, Modelling Cream with stencils. Learn how to transform items to look rusty and concrete with paints from Viva Decor. 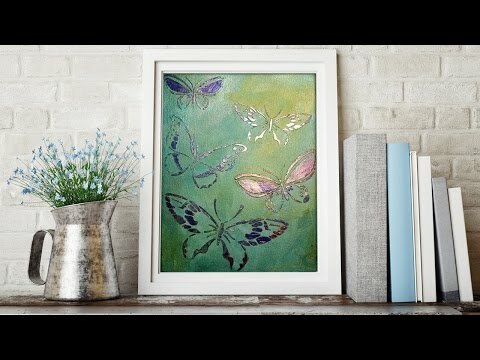 Watch as Jen Starr demonstrates how to use Crackle Medium, Chalky Paint & Photo Transfer Medium for vintage style crafts.